An Iranian official says the country's navy has successfully test-fired its latest missiles during military drills in the Persian Gulf, part of the first major exercise in the area since the January 20 inauguration of U.S. President Donald Trump. 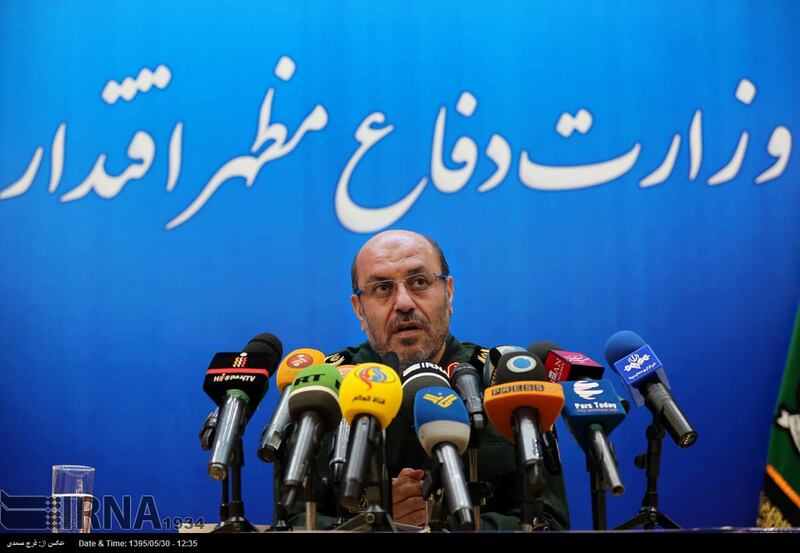 Defense Minister Hossein Dehghan said on February 27 that naval forces test-fired the newest versions of the medium-range Nasr missile, according to the Iranian news agency Mehr. Tasnim, another Iranian news agency, reported that a laser-guided Dehlaviyeh missile was also successfully tested. 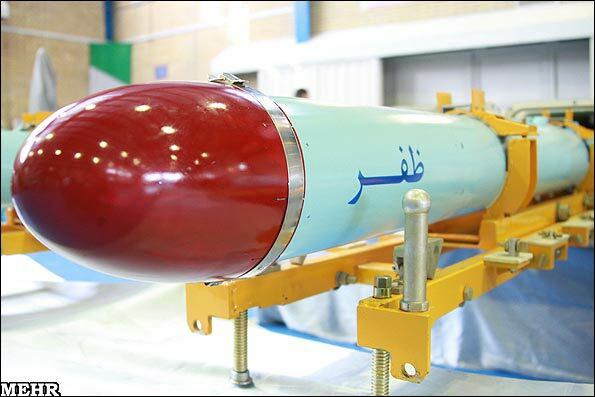 The ranges of the missiles, both made in Iran, are not known. The missile tests were part of annual drills held near the strategic Strait of Hormuz. The two-day exercises began on February 26. Trump's administration responded to a ballistic-missile test in late January by saying it was putting Iran "on notice" and imposing new sanctions on Tehran. Nearly one-third of the world's oil trade by sea passes through the Strait of Hormuz, which has been the scene of previous confrontations between the United States and Iran.